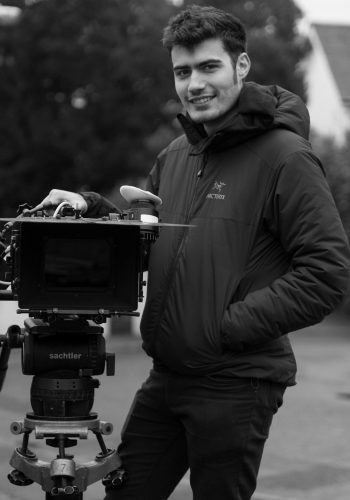 Bournemouth Film School graduate specialised in Film & Digital Cinematography. I have experience working with multiple cameras such as Arri Alexa, Amira, Red Epic Dragon, Sony FS7, A7S, Canon 5D, C300 and C500; as well as 8 and 16mm cameras (Bolex, Arriflex SRII and SRIII). The latest titles that I have worked on includes the feature films The Festival (2018), The Kid Who Would Be King (2019), the National Geographic series One Strange Rock (2018) and the new Devon and Cornwall (2019) series for Channel4/More4. I am a time-lapse specialist with over 6 years of experience, capturing those moments that only happen once in a lifetime. Taking special attention to composition, understanding the way natural light works and pre-empting the best times to film. CAA approved commercial drone operator.